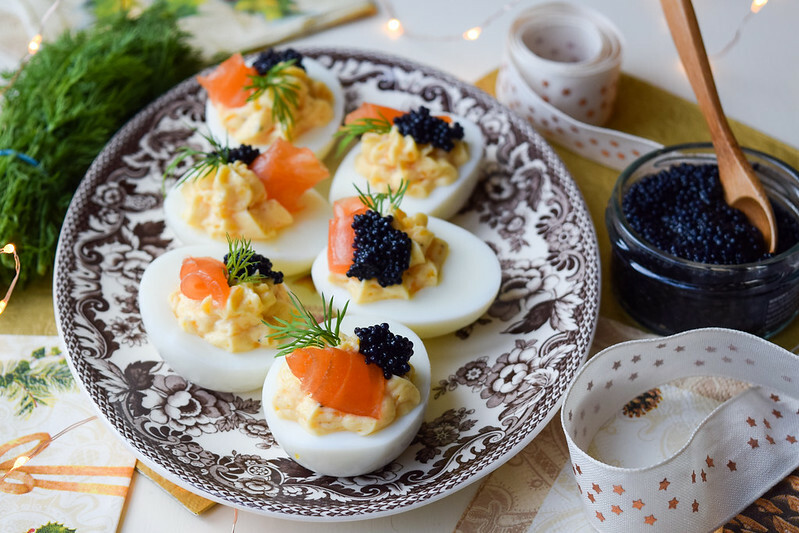 January to November are the months where we eat other peoples canapés, and December is the month when we actually go the the effort of making our own. My mother and I are hosting a massive New Years Eve party this year (I am so excited for the fireworks!) and we’ve put a lot of thought and planning into the party spread. 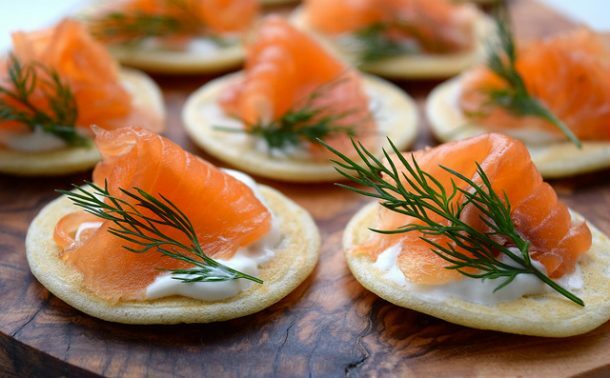 Just some of the treats we’ll be putting out are my Mummy’s famous Classic Cheese Straws, my Easy DIY Gin & Dill Cured Salmon on a couple of bilinis, and these Honey & Worcestershire Cocktail Sauces, inspired by something my boss had me put together in his kitchen ahead of a drinks party he was hosting last year. 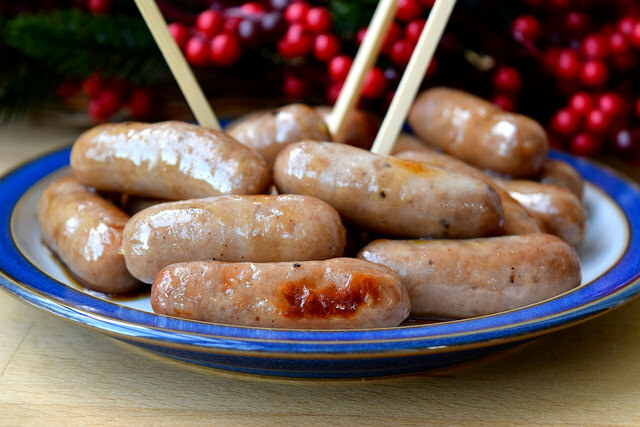 You can either make these from your favourite cocktail sausages (I love the Black Pepper and Nutmeg ones from Waitrose), or from those pre-cooked cocktail sausages you can get from most supermarkets. If you’re using pre-cooked ones, just add the glaze straight away and heat them up in the oven. 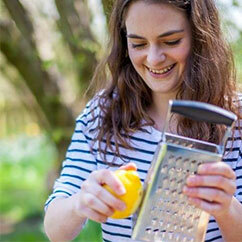 Good honey is also key here: I use a local, clear runny honey that I love. Origin Honey is also an excellent shout. The measurements below do around 18 cocktail sausages, which is about a pack of them and is enough for about two people. 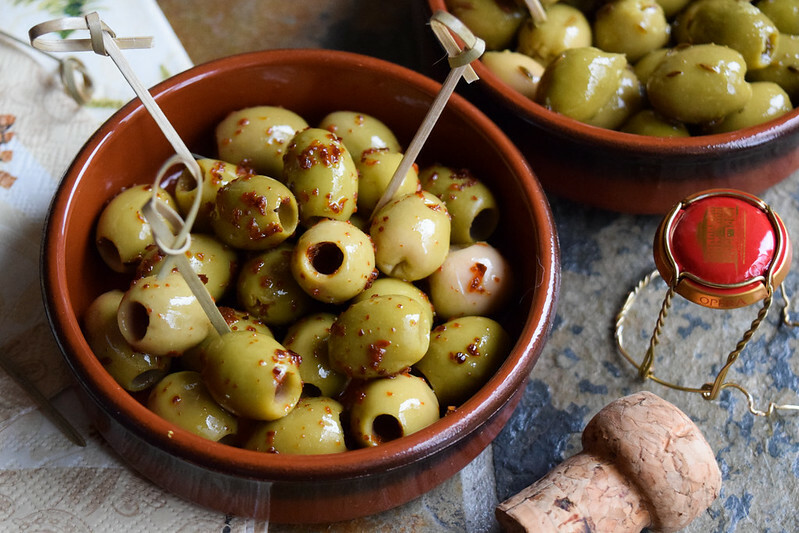 Use it as a base to cater for your own party/ cocktail hour (make Bellini’s, French 75’s or Italian 75’s), and remember – these go super fast. If you want a couple of different sausage platters on the table (because, let us be honest they are everyones favourites!) 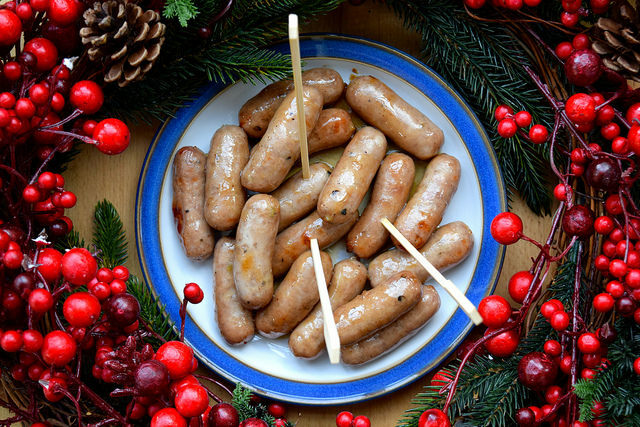 you could also try my Honey & Mustard Cocktail Sausages. 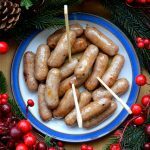 These easy cocktail sausages are a real crowd pleaser at holiday parties so I recommend you make a double batch. They really do disappear that quickly! Pre-heat the oven to 200 degrees (390 fahrenheit) and grease a baking tray with a splash of olive oil. Roast the sausages in the oven for 20 minutes until they have just started to brown. Spoon over the honey and Worcestershire Sauce, and shake the dish around until all the sausages are coated. Bake in the oven again for another 5 minutes until the glaze has started to bubble. 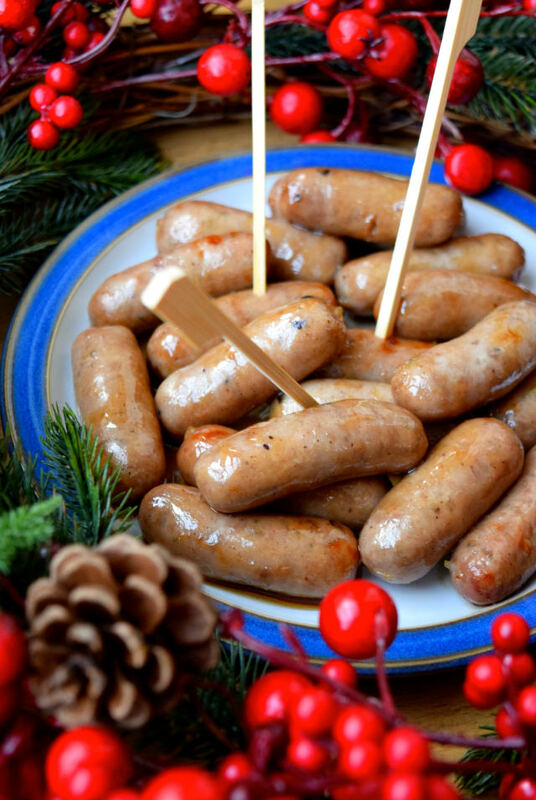 Toss the dish around again, and serve the sausages on a warm platter with any excess glaze poured over the sausages, with a couple of cocktail picks dotted around.